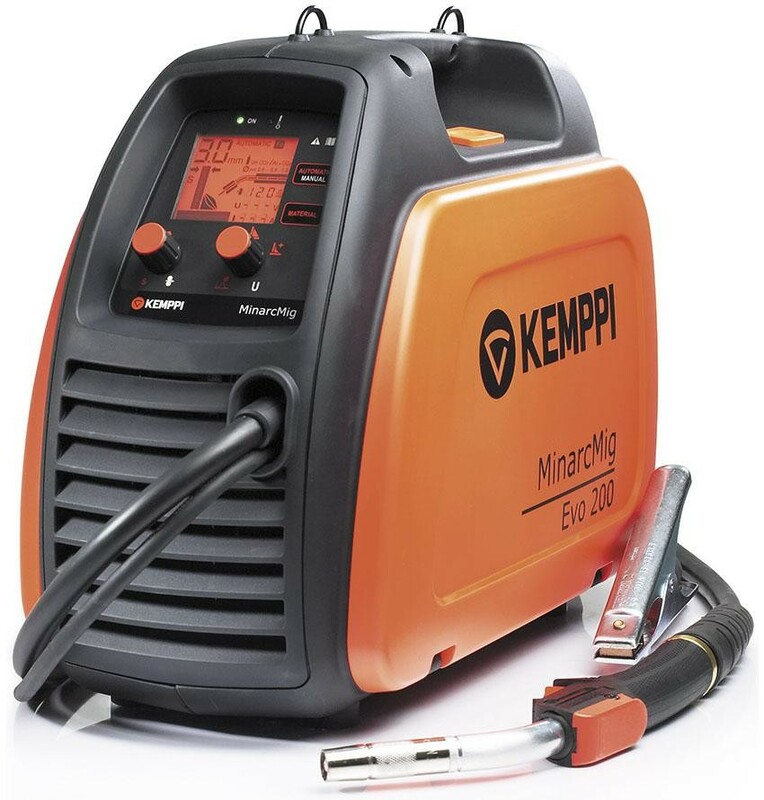 Kemppi’s Minarc Mig Evo 200 is an extremely portable, compact welder delivering precise welding quality and arc ignition. Packing a huge welding capacity and delivering welding power @ 35% duty cycle from a 16 Amp supply the Evo 200 ensures you get premium results wherever the work takes you. I am delighted with the welder, it is as good as I had hoped. 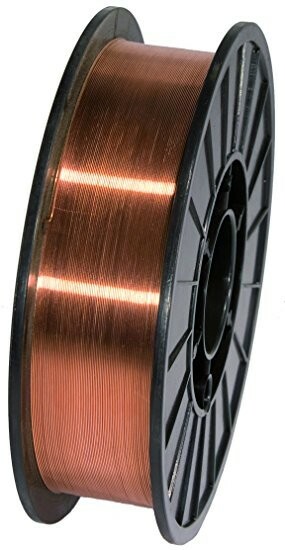 The automatic control function works perfectly producing flawless welds. 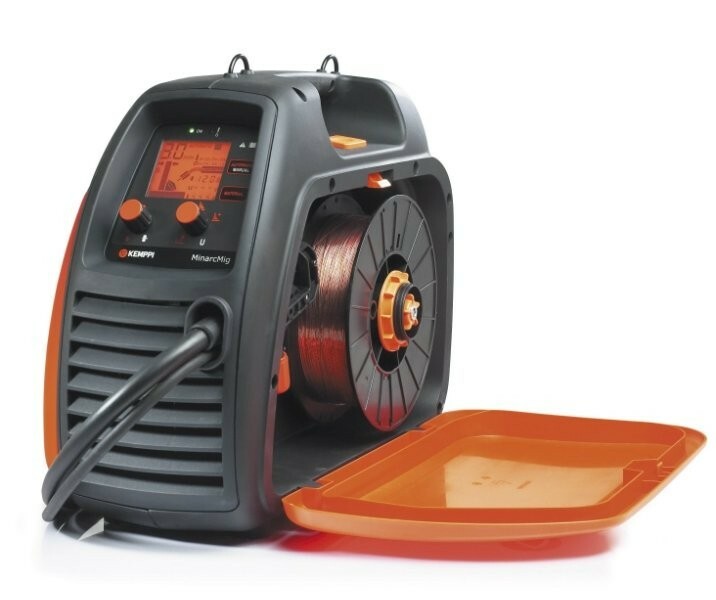 Overall the welder is extremely well made and easy to use, the wire feed mechanism is silky smooth and the internal regulator helps get the gas flow spot on and despite doing to fairly thick welds the machine did not overheat. Couldn’t be happier. The delivery service was also excellent.